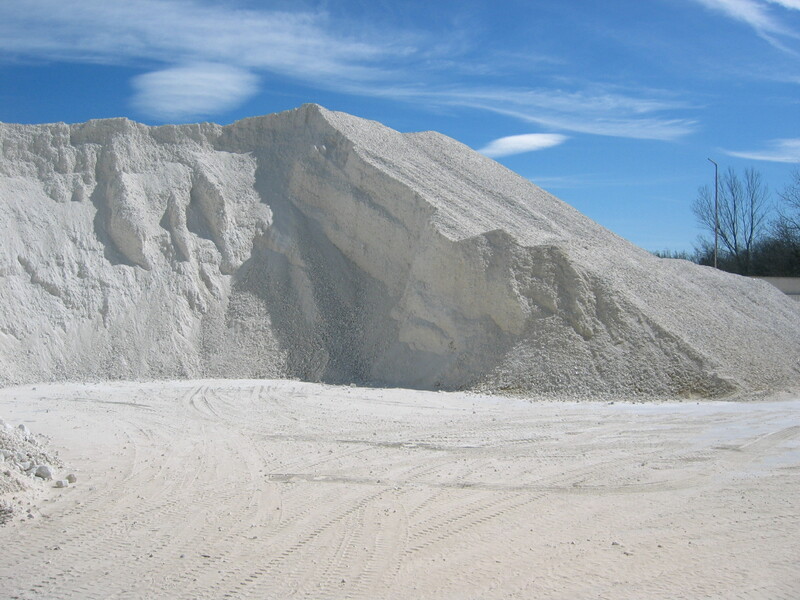 For Kaolin we have boosted a unique high quality product, seeking the versatility of it. It's our Kaolin MIBER K-5. Due to its good whiteness and its particle size average of 5 microns it is suitable for many applications . Alternatively, we can offer the kaolin MIBER K-7 when the whiteness is an important technical requirement.